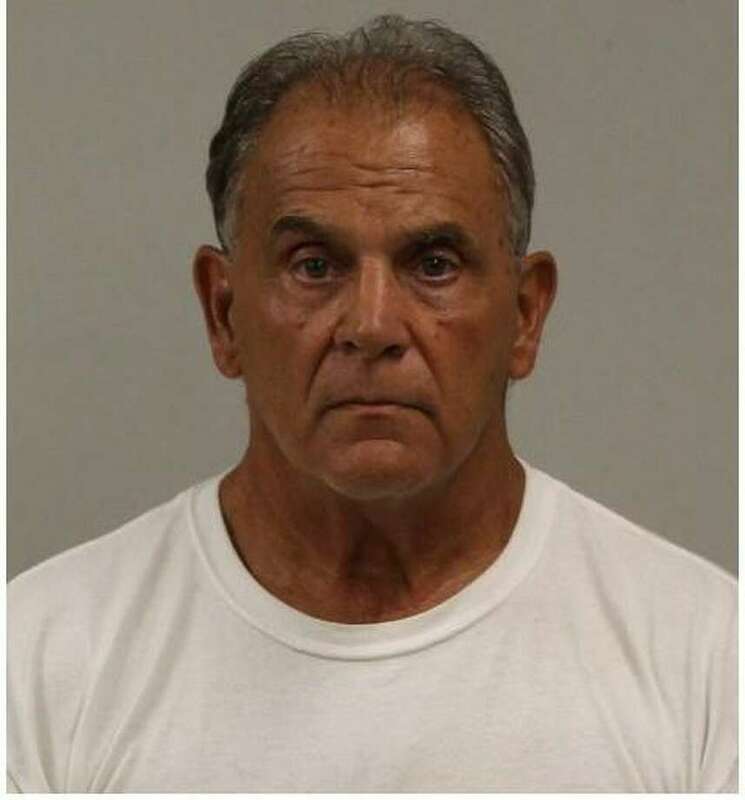 Westport resident James Devito was arrested in Westport on Aug. 27 following an investigation by the Connecticut Department of Labor. WESTPORT — A Westport man was arrested following a Connecticut Department of Labor investigation into a complaint against the resident’s company. James DeVito, owner of DeVito & Sons LLC, a general contractor and residential home construction and development company, claimed to labor department investigators that the person who filed the complaint was an independent contractor. The labor department, however, determined the complainant was not an independent contractor for DeVito, but rather an employee of his company. DeVito’s company owed the employee $5,827.85 for work performed as an equipment operator at the rate of $30 per hour, the investigation found. On Aug. 28, DeVito turned himself in at police headquarters on charges of failure to pay weekly wages. He was released after posting $10,000 bond and was scheduled to appear in state Superior Court in Norwalk on Sept. 4.